Over the summer I participated in the "Bead Soup Blog Hop" hosted by Lori Anderson. 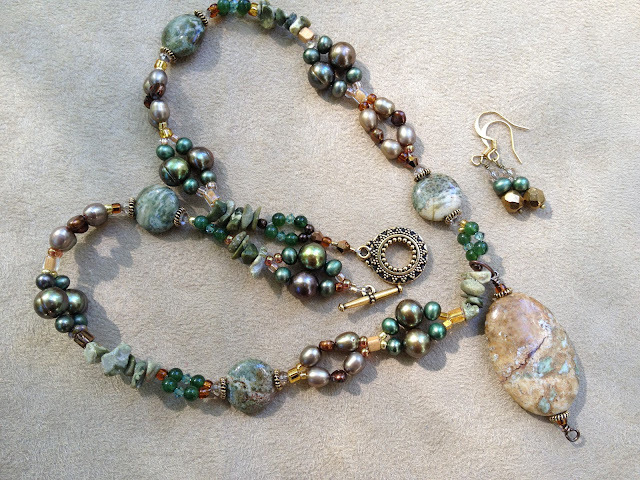 My partner and I swapped items and made a creation that featured the gifted clasp and focal and anything else from our stash that we wanted. As this hop was winding down a new opportunity presented itself. 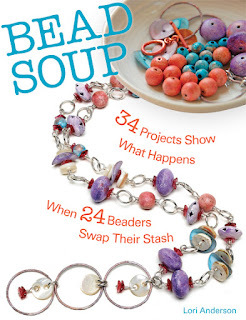 Lori's idea for the Bead Soup Blog Hop has been transformed into a book, showing just what happens when crafters and artisans swap, create and share their work. Kalmbach is the publisher of this new book. 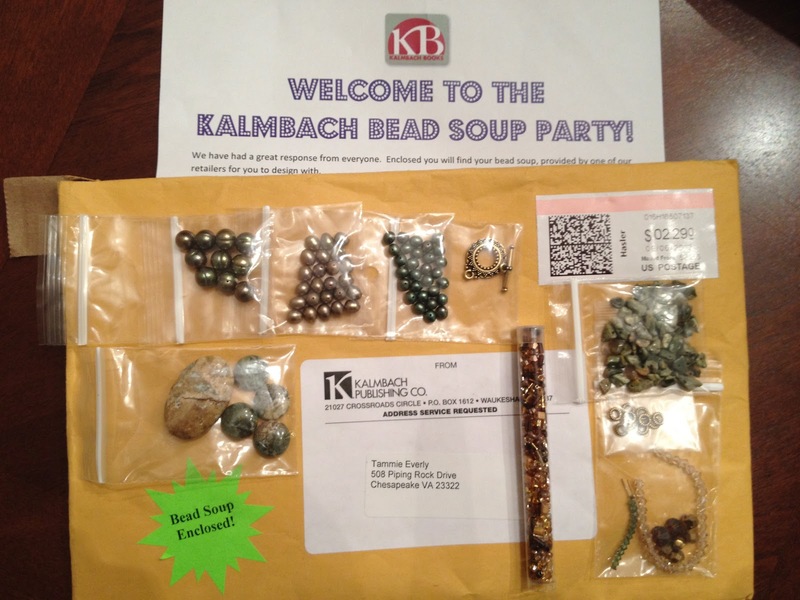 Kalmbach books decided that a fun way to celebrate this book launch would be to contact bead shops who would be selling the book and ask them to contribute a 'soup' to a specially selected group of artists and have them produce a piece in honor of the book. The hopeful participants [including *ME*] signed up in August and waited to see if they were selected. 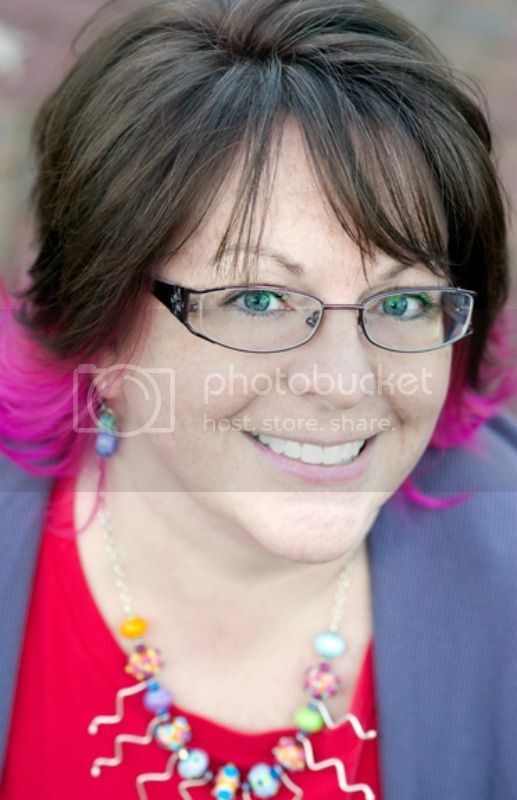 Thank you for taking the time today to stop by and read my post. If you are a new reader, I invite you to join my friends/followers it would mean a lot to me to have you along. FANTASTIC! And I personally know that shop as I used to live in Charlottesville. be sure to post on their Facebook as well as Kalmbach's! What a great piece. I haven't gotten to start on mine yet. Need to get on the ball.